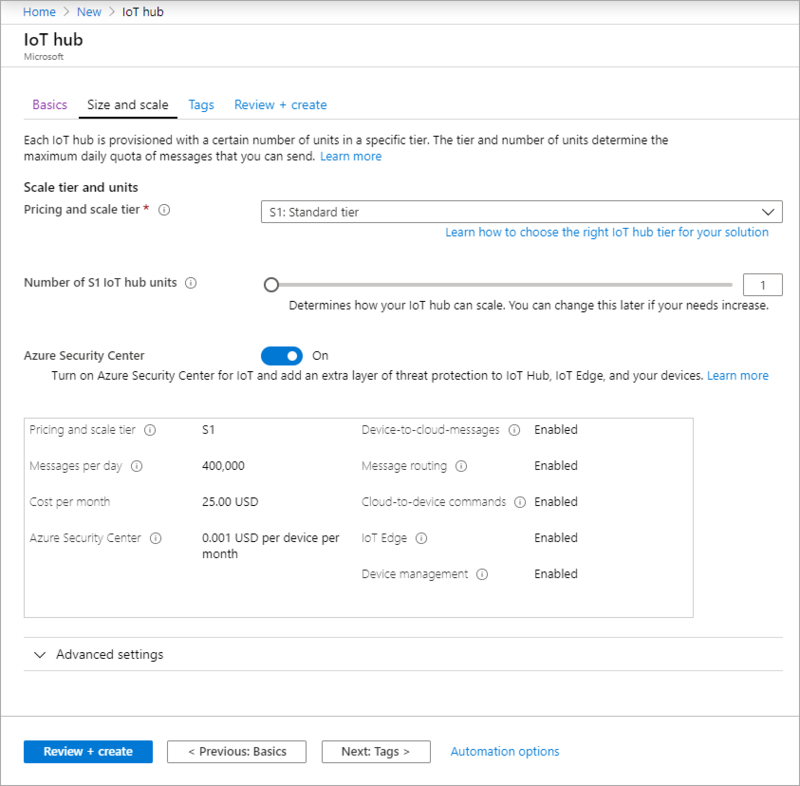 IoT Hub is an Azure service that enables you to ingest high volumes of telemetry from your IoT devices into the cloud for storage or processing. In this quickstart, you send telemetry to an IoT Hub from an Android application running on a physical or simulated device. 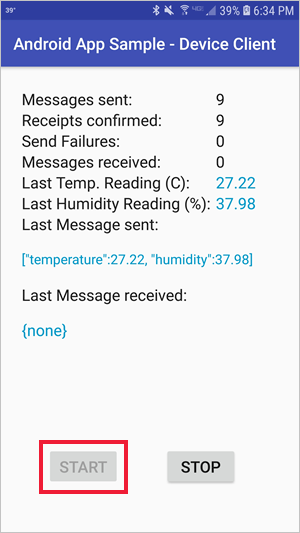 The quickstart uses a pre-written Android application to send the telemetry. The telemetry will be read from the IoT Hub using the Azure Cloud Shell. 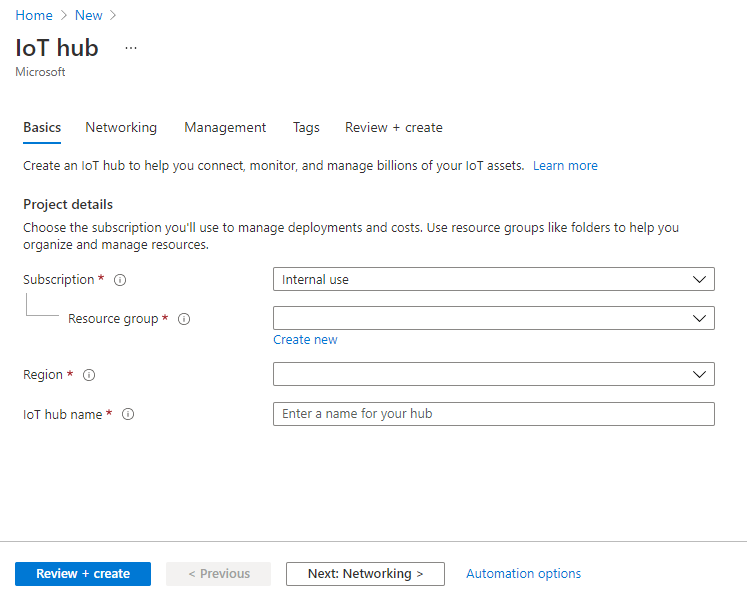 Before you run the application, you create an IoT hub and register a device with the hub. The sample Android application you run in this quickstart is part of the azure-iot-samples-java repository on GitHub. Download or clone the azure-iot-samples-java repository. MyAndroidDevice: MyAndroidDevice is the name given for the registered device. Use MyAndroidDevice as shown. If you choose a different name for your device, you will also need to use that name throughout this article, and update the device name in the sample applications before you run them. You use this value later in this quickstart to send telemetry. 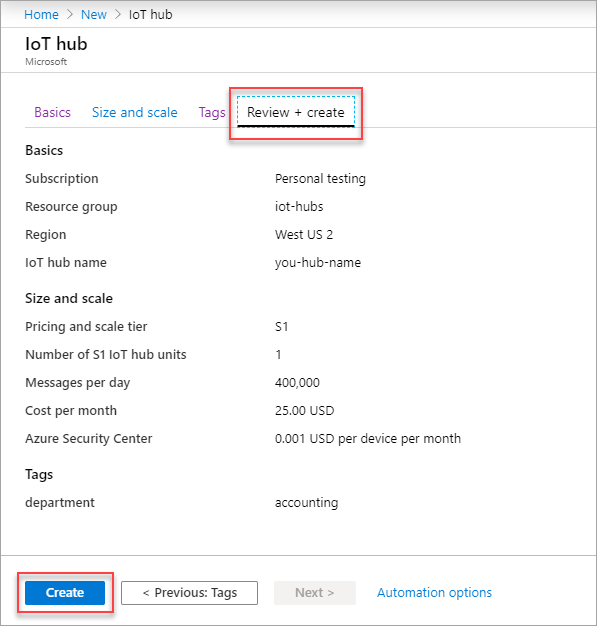 In this quickstart, you've setup an IoT hub, registered a device, sent simulated telemetry to the hub using an Android application, and read the telemetry from the hub using the Azure Cloud Shell.